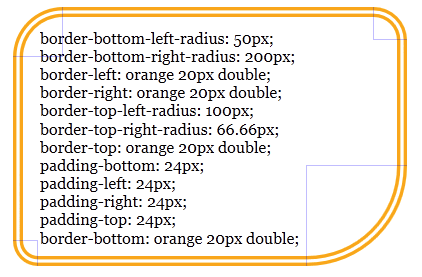 This is a bit old (from the IE9 blog) but important and interesting news for users of my Ahimsa for WordPress theme: IE9 will support the CSS3 border-radius property, WebKit/Gecko (Safari, Chrome, Firefox) versions of which are used in my theme to render the rounded borders. Before you break out the champagne, note that IE9 isn’t expected to hit the Internet series of pipes until 2011, and it is anybody’s guess when it will gain a sufficient share of the IE space before we can claim to share our visual experience with all browser users! France and Germany warned against using IE6, 7 and 8 France has echoed calls by the German government for web users to find an alternative to Microsoft’s Internet Explorer (IE) to protect security. Snow checker checks whether the installed applications on your Mac OS X system are compatible (currently or with upgrade) with Mac OS X Snow Leopard.